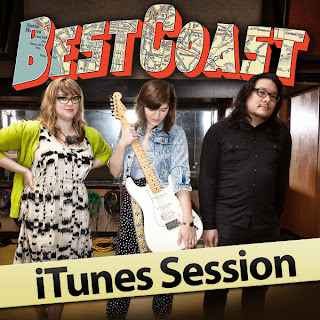 It's been nearly a year since the release of Best Coast's debut Crazy For You and in turn iTunes invited them down to record an exclusive session of live renditions from their debut LP. Along with that though there was a cover of Loretta Lynn's country vibe filled track "First City". It's not the first time Bethany Cosentino and co have covered the track as they did so back in January but it's nice to hear a HQ recording of it though. 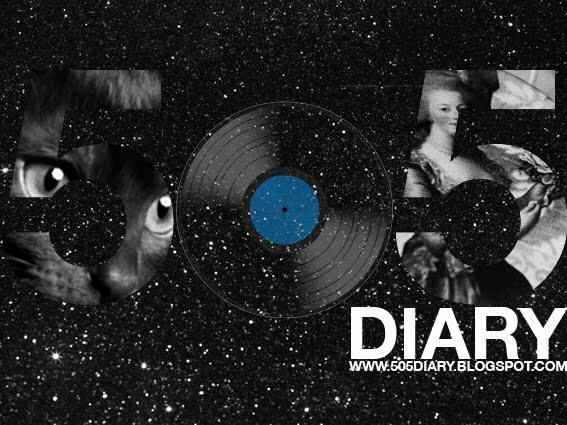 The full session is available to download on iTunes now .